Every day, from the 1st of December until the 17th of December, you can open a new slot in the SDG Christmas Calender and learn more about the 17 Sustainable Development Goals. 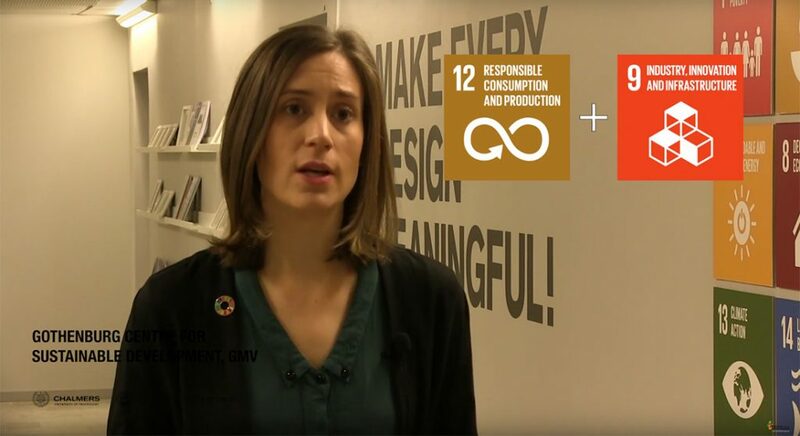 The calender is produced by the Gothenburg Centre for Sustainable Development, which has invited 17 researchers from Chalmers University of Technology and the University of Gothenburg to introduce the goals through short filmed interviews. Today, it is time for Anneli Selvefors to introduce the SDG 12 and discuss how it is linked to our research and the SDG 9. With this, we wish you happy holidays and hope that we can find new opportunities to collaborate on sustainable initiatives in 2019! Open slot 12 in the SDG Christmas Calendar!